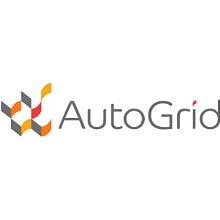 Autogrid builds software applications that enable a smarter Energy Internet. 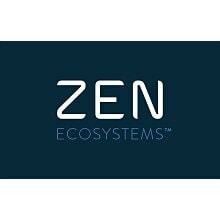 The company's suite of flexibility management applications allows utilities, electricity retailers, renewable energy project developers and energy service providers to deliver cheap, clean and reliable energy by managing networked distributed energy resources (DERs) in real time and at scale. AutoGrid Flex has more than 2,500 megawatts of DERs under contract with more than 30 global energy companies around the world. 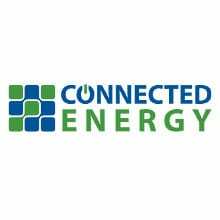 The world's leading energy companies including National Grid, E.ON, BPA, FPL, SCE, Eneco, PGE, CPS Energy, New Hampshire Electric Cooperative, NextEra Energy, and CLEAResult, rely on AutoGrid applications to monitor, predict, optimize and control the operations of millions of connected energy resources. 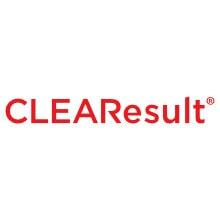 CLEAResult is the largest provider of energy efficiency programs and services in North America. 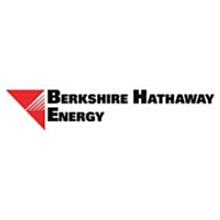 Through proven strategies tailored to clients' unique needs and market dynamics, the combined strength of energy experts and technology-enabled service offerings help CLEAResult change the way people use energy for hundreds of utility and business partners. 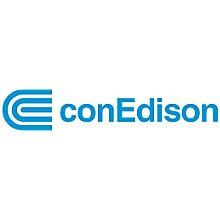 Founded in 1823 as the New York Gas Light company, conEdison provides energy as electric, gas, and steam service for the 10 million people who live in New York City and Westchester County. 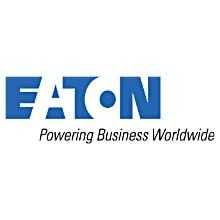 Connected Energy provides electric utilities with a suite of smart grid solutions that support advanced distribution automation from substations through customer premises. 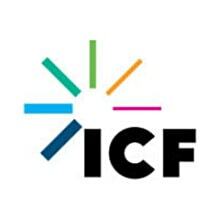 Our solutions collaborate across the grid, helping utilities increase efficiency and reliability to improve their financial, operational and environmental performance. 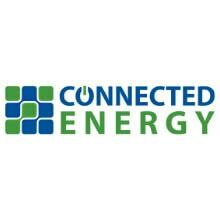 Connected Energy combines our experience in applying smart grid solutions with our market-leading technology to successfully serve leading utilities. 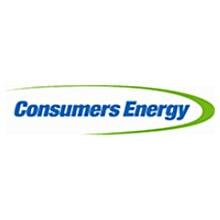 CMS Energy's business strategy is focused primarily on its principal subsidiary, Consumers Energy, Michigan's largest electric and natural gas utility, serving 6.6 million of the state's 10 million residents. 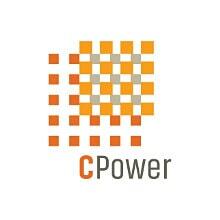 With its CMS Enterprises subsidiary, CMS Energy also is engaged in independent power generation in several states. 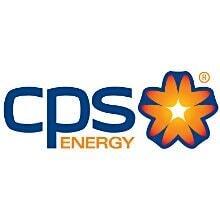 CPS Energy is the nation’s largest municipally owned energy utility providing both natural gas and electric service. 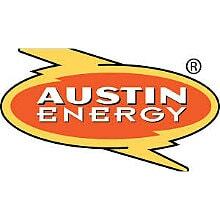 We serve more than 804,000 electric customers and 343,000 natural gas customers in and around San Antonio, the nation’s seventh largest city. 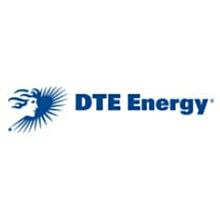 DTE Energy Co. (NYSE: DTE) is a diversified energy company involved in the development and management of energy-related businesses and services nationwide. 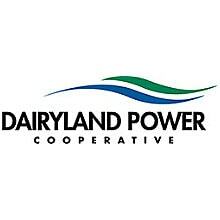 Our largest operating subsidiaries are DTE Electric and DTE Gas. Together, these regulated utility companies provide electric and/or gas services to more than three million residential, business and industrial customers throughout Michigan. 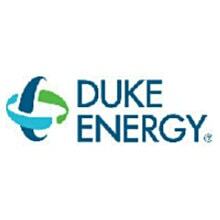 Duke Energy is one of the largest electric power holding companies in the United States, supplying and delivering electricity to approximately 7.4 million U.S. customers. 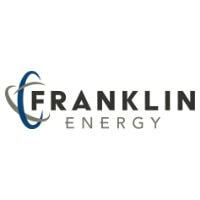 We have approximately 52,700 megawatts of electric generating capacity in the Carolinas, the Midwest and Florida – and natural gas distribution services serving more than 1.5 million customers in Ohio, Kentucky, Tennessee and the Carolinas. Our commercial and international businesses own and operate diverse power generation assets in North America and Latin America, including a portfolio of renewable energy assets. 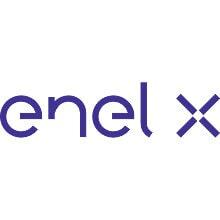 Enel X is a global business leading the transformation of the energy sector, focused on delivering products and services that create new opportunities for customers to drive progress and discover new ways of using energy around the world. Enel X in North America is a leader in behind-the-meter storage and is the largest demand response aggregator in the world. Enel X’s electric vehicle charging station technology, called Enel X JuiceBox®, and its companion Internet of Things platform Enel X JuiceNet®, provide smart management of electric vehicle charging and other distributed energy storage facilities. 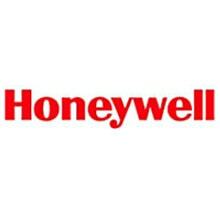 Honeywell Smart Energy, a global leader in intelligent grid solutions and connected technologies, enables utilities and distribution companies to deploy advanced capabilities that transform operations, reliability and environmental sustainability; while providing solutions that engage customers in more meaningful ways. 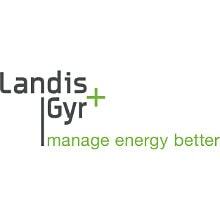 Landis+Gyr is the leading global provider of integrated energy management products tailored to energy company needs and unique in its ability to deliver true end-to-end advanced metering solutions. 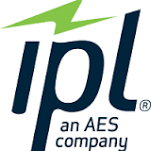 Today, the Company offers the broadest portfolio of products and services in the electricity metering industry, and is paving the way for the next generation of smart grid. 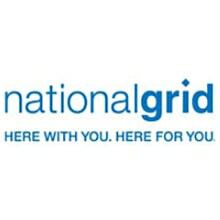 National Grid is an electricity and natural gas delivery company that connects nearly 7 million customers to vital energy sources through its networks in New York, Massachusetts and Rhode Island. 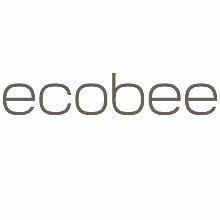 It is the largest distributor of natural gas in the Northeast. National Grid also operates the systems that deliver gas and electricity across Great Britain. NBU Mission Statement: Enhancing the quality of our community by providing innovative essential services. 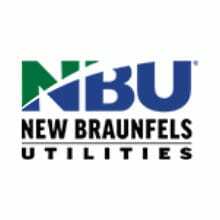 NBU is one of 2,000 community-owned, not-for-profit, public power electric utilities in the nation. 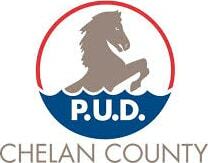 What does “Public Power” mean for you? 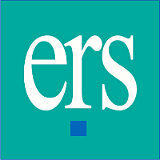 It means reliability, local control, low rates, and a focus on customer service. OATI provides innovative solutions that simplify, streamline, and empower the operational tasks required in today’s energy commerce and Smart Grid. 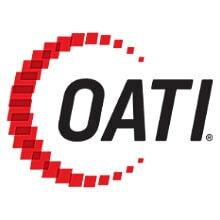 Serving more than 2,000 customers in North America, OATI successfully deploys and hosts diverse mission-critical solutions committed to industry standards and stringent security guidelines. 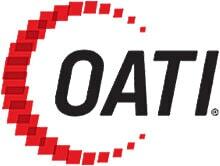 OATI is a leading provider of Smart Grid, Energy Trading and Risk Management, Transmission Scheduling, Congestion Management, Distribution, and Market Management products and services. 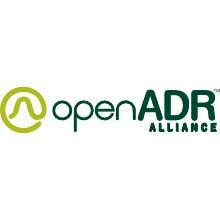 OpenADR Alliance The mission of the OpenADR Alliance is to foster the development, adoption, and compliance of the Open Automated Demand Response (OpenADR) standards through collaboration, education, training, testing and certification. 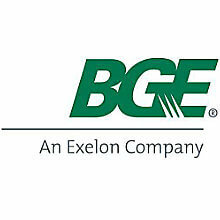 Based in Philadelphia, PECO is an electric and natural gas utility subsidiary of Exelon Corporation (NYSE: EXC). PECO serves 1.6 million electric and more than 500,000 natural gas customers in southeastern Pennsylvania and employs about 2,400 people in the region. 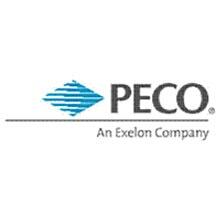 PECO delivered 85.7 billion cubic feet of natural gas and 37.8 billion kilowatt-hours of electricity in 2013. 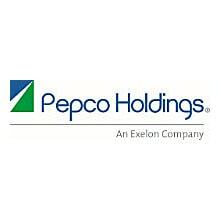 The Pepco utilities Atlantic City Electric, Delmarva Power and Pepco, owned by Exelon Corporation (NYSE: EXC), provide safe and reliable energy to nearly 1.9 million electric delivery customers in Maryland, the District of Columbia, Delaware and New Jersey and approximately 130,000 natural gas delivery customers in northern Delaware. 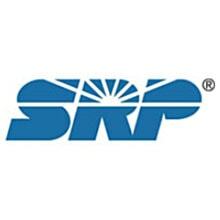 As one of the nation's largest public power utilities, SRP provides reliable, reasonably priced electricity and water to more than 2 million people in Central Arizona. Electricity powers our homes, our businesses, and our communities. 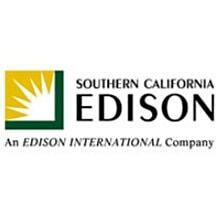 We've delivered it to Southern and Central California for more than 125 years. As one of the nation's largest electric utilities, we're committed to keeping electricity safe, reliable, and affordable today and for the future. 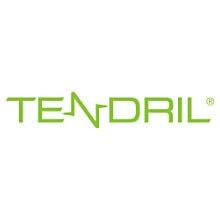 Tendril provides data analytics software and solutions to the evolving energy industry. Companies with an energy value proposition in the home use the Tendril Platform to acquire new customers, engage existing ones and orchestrate their home energy experiences. Built over more than a decade with $100 million in investment, the Tendril Platform delivers unmatched knowledge about the home, its inhabitants, and how it uses energy. 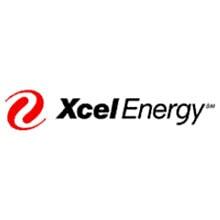 Xcel Energy is a major U.S. electric and natural gas company, with annual revenues of $10.9 billion. 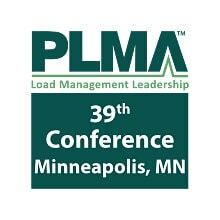 Based in Minneapolis, Minn., we have regulated operations in eight Midwestern and Western states, and provide a comprehensive portfolio of energy-related products and services to approximately 3.5 million electricity customers and 1.9 million natural gas customers through four operating companies.